How can you make my favorite three travel trends work for your next vacation? I’m sharing my take with you below. And one more thing: Once you’ve done your own travel homework, my best recommendation is to hand it all over to a top cruise-planning specialist and let the expert make it happen—especially if you’re a first-timer or need multiple travel arrangements booked. What’s new: If you want to delve into a single country rather than a skip-hop-and-a-jump itinerary through a vast region of the world, country-specific itineraries are a hot commodity. This year, cruisegoers can explore places such as Iceland, Japan, Indonesia, Cuba, Thailand, and Norway in greater depth. Even Alaska (which is only a state) is offering itineraries that get you much farther below the surface than the typical seven-day Inside Passage route. If you’re planning to go: For the most part, it’s small-ship expedition and luxury cruise lines that are offering these itineraries—lines such as Azamara (whose ships carry about 700 passengers), Ponant (whose vessels carry up to 264 passengers), and Windstar (148 to 312 passengers). 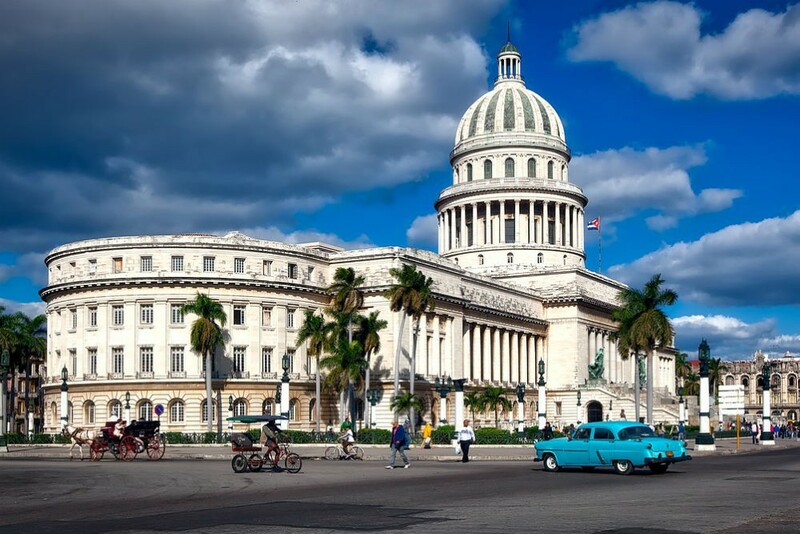 Seabourn’s 450-passenger ships spend quite a bit of time in Cuba rather than popping in as part of a larger Caribbean itinerary. But even big-ship fans have options: Princess Cruises’ 2,670-passenger Diamond Princess is sailing many cruises focused on Japan only. What’s new: Cruise ships typically sail from the world’s most compelling cities, where travelers frequently want pre- or post-cruise exploration. Cruise lines are starting to use those cities as jumping-off points for grandiose adventures. On my upcoming cruise around South Africa on Viking Ocean Cruises, you can, for instance, add a multi-day safari to the voyage. And it’s not alone; what may surprise travelers is that they can combine a cruise along Africa’s coast with the very different style of safari experience. AmaWaterways, a river cruise line, has a dedicated inland cruise on the Chobe River that covers Botswana and Namibia. 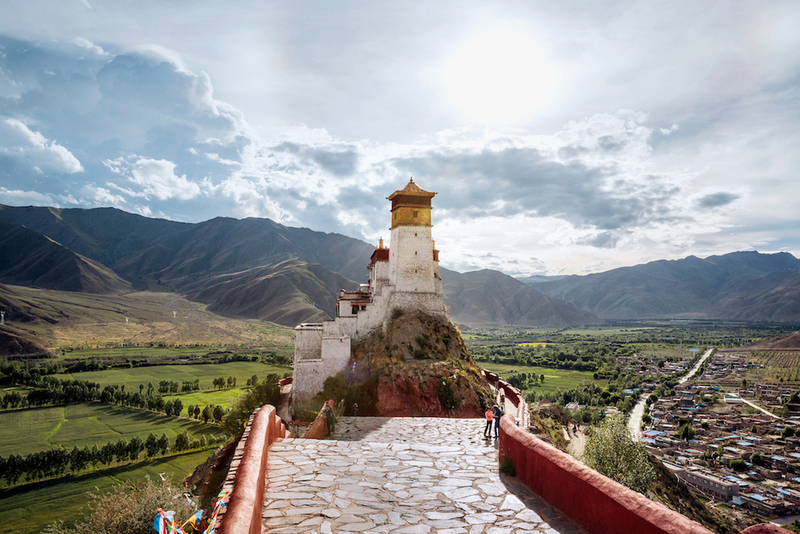 Even more ambitious is Silversea Cruises’ new “Couture Collection,” which connects cruises to super-small-group land tours of places such as Mongolia, Australia’s Outback, Tibet, and India’s Rajasthan. 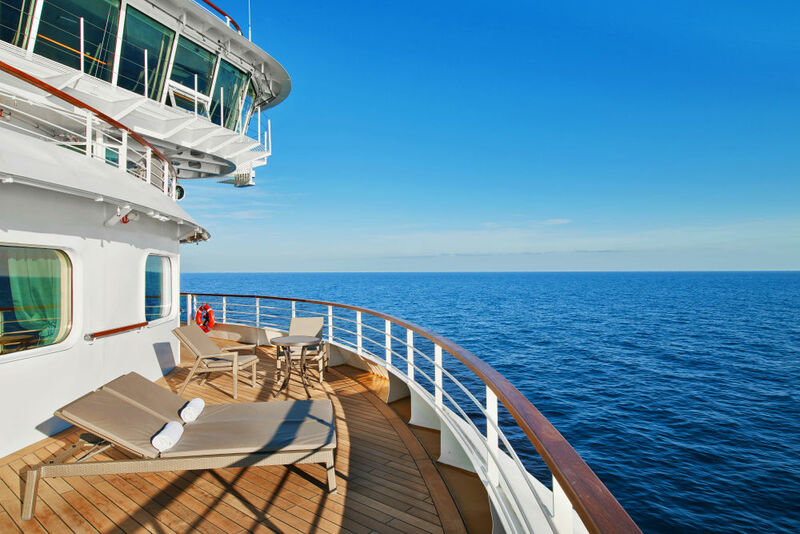 If you’re planning to go: Adhering to the old “if you have to ask, you can’t afford it” cliché, Silversea’s aforementioned trips, which run from 5 to 11 days, aren’t cheap: They range in price from $34,000 to $78,000 per traveler. Another option: Plan your own private pre- and post-cruise adventures via the best trip-planning specialist for your destination. What’s new: Theme cruises that typically make headlines revolve around boy bands, food and wine, and television icons like Star Trek. Where we’re seeing a sea change is that travelers are demanding—and cruise lines are delivering—themes related to the destination. One of my most satisfying cruise experiences ever was a Lindblad Expeditions soft-adventure trip to the Nordic countries, where National Geographic photographers taught us how to better capture stories on film. No fewer than three photographers taught daily workshops onboard, and you could also go exploring on shore with them. I took the best pics of my life on that trip. If you’re planning to go: It’s the small-ship cruise lines that are most likely to offer the most compelling destination-themed programs. 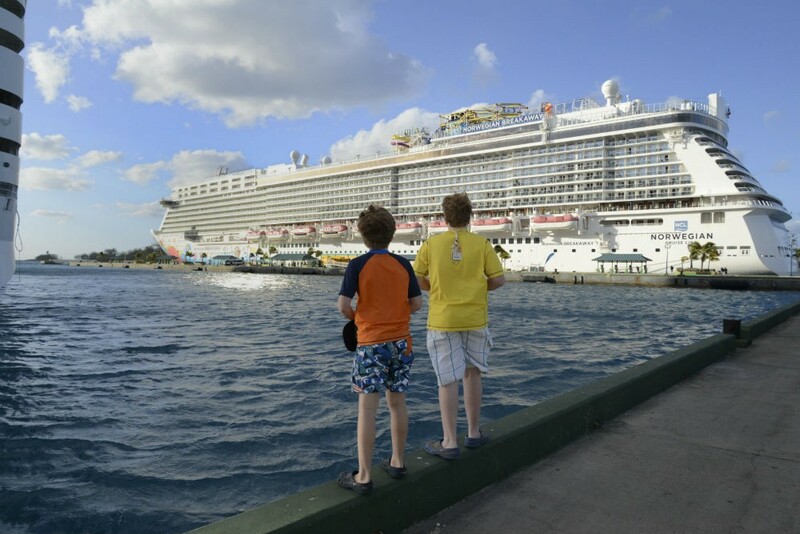 Not only do they tie the itinerary into the educational component, but their small size means they can nip into ports that larger vessels can’t—and where you won’t be competing with thousands of other passengers. On Aqua Expeditions’ Aria Amazon riverboat, for instance, you can sail the Amazon and explore its jungles with noted explorer Jean-Michel Cousteau. For families, I love the Stewards of Nature program aboard the Paul Gauguin. 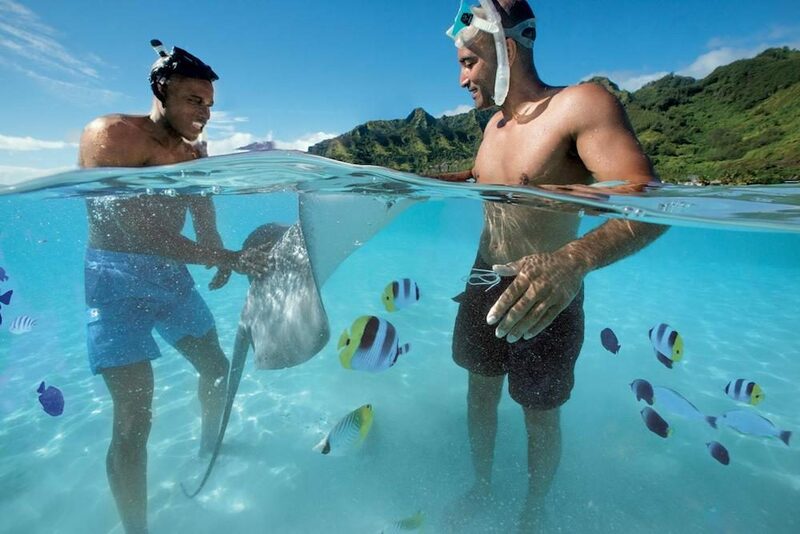 In partnership with the Wildlife Conservation Society, it offers hands-on learning in the ports of French Polynesia. Kids hike through forests with naturalists, create Polynesian-inspired jewelry, participate in scientific experiments using local flora and fauna, and even design their own Polynesian tattoos. One fabulous outlier is Cunard, which on its transatlantic crossings occasionally offers themed weeks that hone in on particular interests yet have nothing to do with the itinerary itself. On my list to experience is its Fashion Week, complete with designers, runway shows, and red carpets. Carolyn Spencer Brown is Editor at Large for Cruise Critic, the leading site for cruise reviews and information, as well as the largest forum for cruise fans. She’s been taking cruises for decades and has amassed an extensive and impressive knowledge of the specifics of ships, lines, itineraries, policies, and ports. You can follow Cruise Critic on Facebook, Instagram, and Twitter, and also follow Carolyn herself on Instagram (@carolynspencerbrown) and Twitter (@CruiseEditor). A cruise is similar to a resort vacation—but a few days on the Seabourn Ovation showed how much better it can be, if done right.